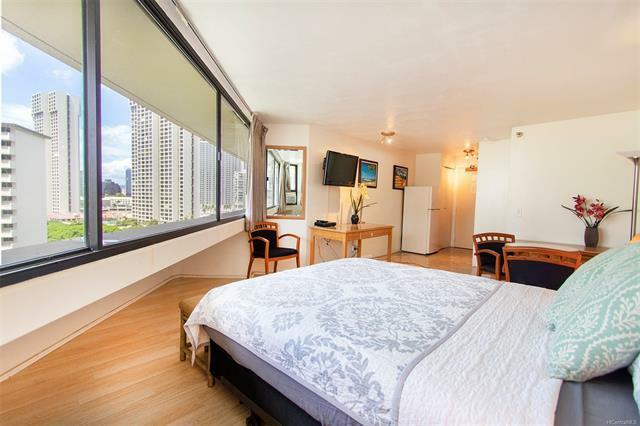 Spacious, upgraded, furnished vacation studio with great views in an unbeatable location in Waikiki! 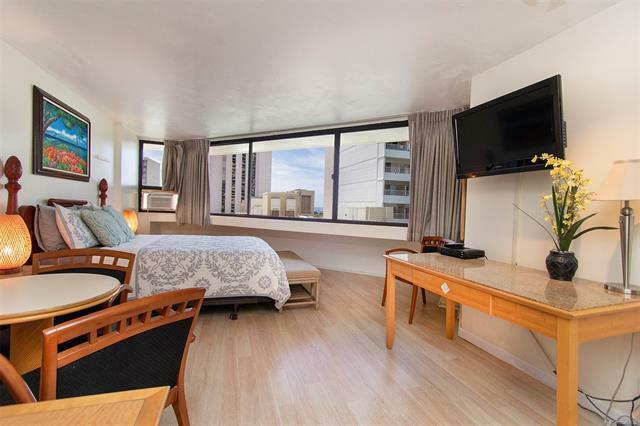 This affordable, move-in ready unit is a short walk to beaches, Ala Moana park, cafes, restaurants or the mall. 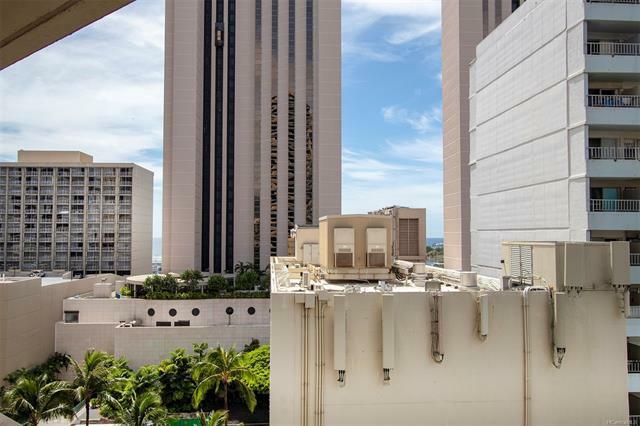 Unit features views of Waikiki and Ala Wai Canal and has assigned parking stall, kitchen with cooktop, updated bathroom. Use as a short-term rental investment or a second home or both! Amenities include pool, BBQ area, tennis court. Unit comes with assigned parking stall! 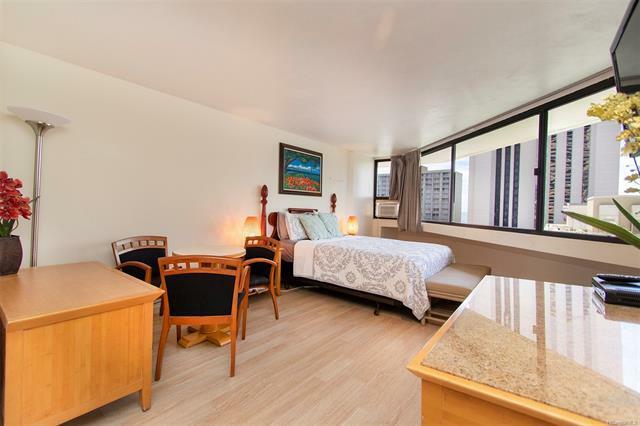 Waikiki Marina Condo features gated parking, secured entry, on-site laundry facilities. Dont miss the opportunity to live or invest in this wonderful property!